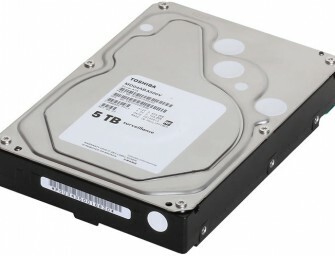 Toshiba today announced the launch of a new line-up of HDDs, MN Series, for network attached storage (NAS) applications. 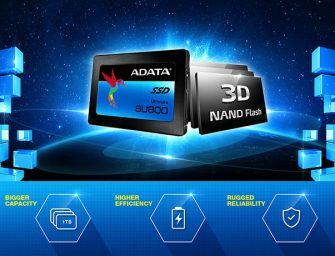 The new Toshiba MN Series HDD line-up delivers up to 8TB capacity in..
Adata today launched the Ultimate SU800 SATA 6Gb/s 3D NAND solid state drive, part of a complete range of SSD offerings that utilize advanced 3D NAND Flash. 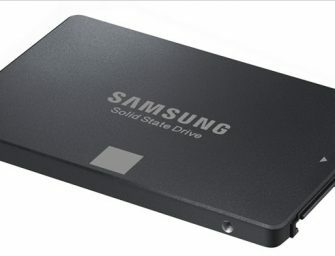 The Ultimate SU800 embodies the..
Samsung today announced worldwide availability of the 750 EVO solid state drive (SSD) in 120GB, 250GB and an all new 500GB capacity. 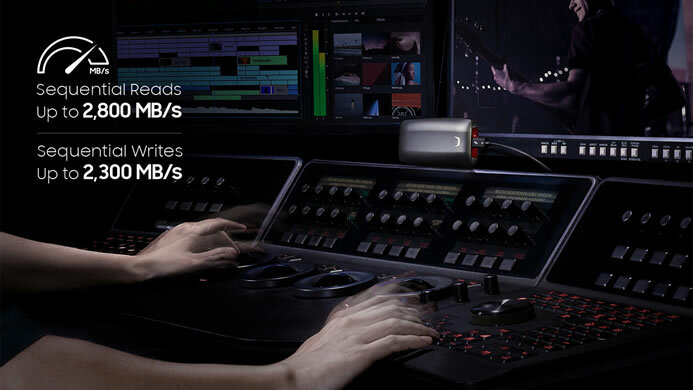 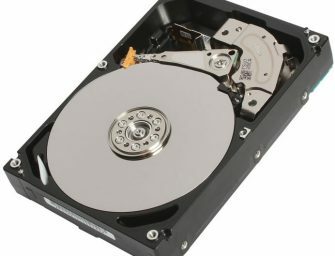 The 750 EVO SSDs provide mainstream consumers and PC builders..
Seagate today announced the launch of the Seagate NAS HDD 8TB, the world’s highest-capacity drive optimized for RAID, Network-Attached Storage (NAS) and server storage. 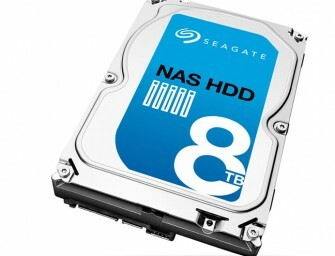 The Seagate NAS HDD 8TB is the largest..
Toshiba today announced the launch of a 6TB enterprise capacity hard disk drive (HDD) optimized for servers supporting cloud-based applications and analytic workloads. 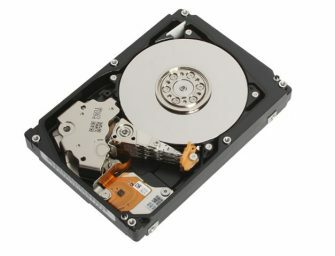 With a 3.5-inch form factor, the new product, MC04ACA600E,..
Toshiba today announced the launch of the MD04ABA-V Series, delivering the company’s first 5TB 3.5-inch, low RPM hard disk drive (HDD) specifically for surveillance applications. 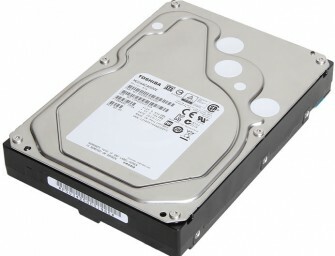 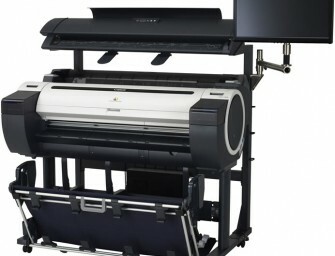 The Toshiba MD04ABA-V series is designed for..